Webfire Scam – Actually Webfire 3.0 Scam – Can they live up to the bold statements? If you are looking for the Webfire scam or the latest version which is the Webfire 3.0 scam, then you must have seen some of the incredible bold or even outrageous claims they make in the promo video. Is Webfire 3.0 a scam? Let’s take a closer look. In my reviews of products, I like to be upfront with you on my position with the product. I have purchased Webfire 3.0. At the time of writing this post, I’ve been using Webfire for about 2 months. So I have 10 months left in my annual membership. There is an affiliate link below where I can make some money if you do purchase this product. Please read the rest of this post because I don’t believe this was a good purchase for me. Bold Statements Equals Webfire Scam? Is any of this possible with Webfire 3.0? Of course, it’s possible. Is it likely to happen for you? No! If you do get this to happen are you going to make any money? Maybe, getting lots of traffic is the first step but then you need the right product with the right presentation to get the conversions to sales. This statements are outrageous for most people looking to make money online. But I would bet that the owners or some top marketers have achieved these results. Do these statements equal to a Webfire scam? No, but some will most definitely feel like it’s a scam when their results are not even close to the statements. Is Webfire 3.0 For Beginners? 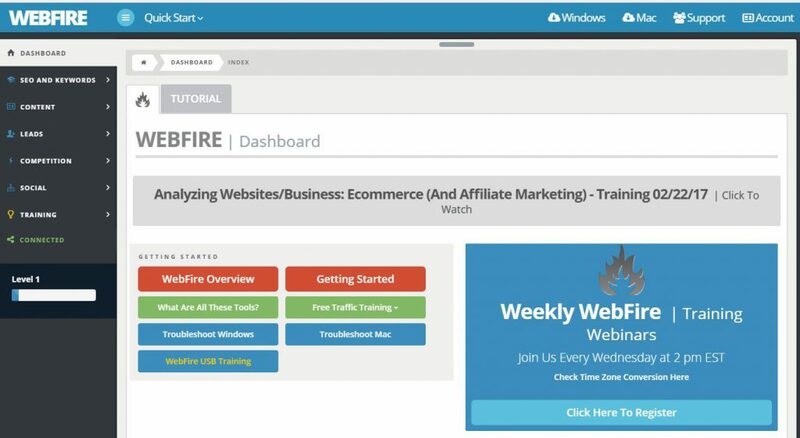 The claim is that anyone could use Webfire 3.0 and be making money quickly. 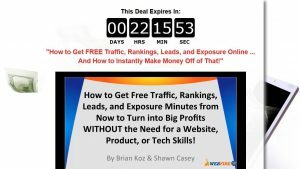 This tool is not good for someone new to internet marketing. There is an extensive amount of training with the member’s area of Webfire 3.0. The owners are going to argue that this is great for beginners because of the training and the software makes everything easy. First the training is extensive and this becomes a negative for a beginner. A beginner gets overwhelmed with all the available information. This is not setup as an education platform that goes step by step. Second, the software does make a lot of things easier. That’s good and bad for a beginner. They get going faster but do they understand what they are doing since they have never done it the hard way. This is a bit more controversial. It’s the same concept with calculators and elementary schools. Do kids need to learn the long way to do multiplication and division or should they go straight to learning how to use the calculator? Up to on which way you think is better? That is more than 21 tools granted some of them are different versions of the same tool. You are definitely getting a lot of tools with this purchase. But this is a high priced purchase at $997 for an annual membership. That depends on how many of these will you actually use in your business. Many of these are available in other popular tools. For example, other popular backlink finds can run up to $100 per month. I have a keyword tool that cost $20 per month. Some of these things can be done with free wordpress plugins or with the search engines for free. My conclusion is that Webfire 3.0 is not a scam. I do believe that Brian and Shawn are trying to bring value to their customers. I also believe that for some marketers this could make their business easier and more successful. For me, I have not yet found enough value to match the price. I still have 10 months left with my membership so I’ll keep checking out the capabilities. If I change my mind I’ll update this post. There is value to this product. It’s overpriced but not the Webfire scam some may be declaring. For beginners in internet marketing, I believe this tool is way overprice and the beginners will be quickly overwhelmed within the training. 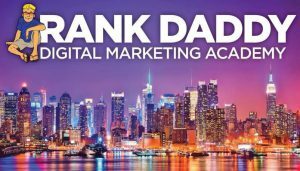 If you are just starting out in internet marketing, I suggest that you checkout my #1 recommendation for an online education platform for internet marketing. Thank you for this informative article. It is eye-opening to what you can and shouldn’t use out there and I am glad there are people like you to help determine that. I do not think this site is for me, I am still just a beginner and don’t have loads of money to just be spending on new products. Thank your for your review I’m glad I came across it before making any decisions. Glad this was helpful. There is a much better place for beginners. Wealthy Affiliate is a great education platform for beginners in internet marketing.